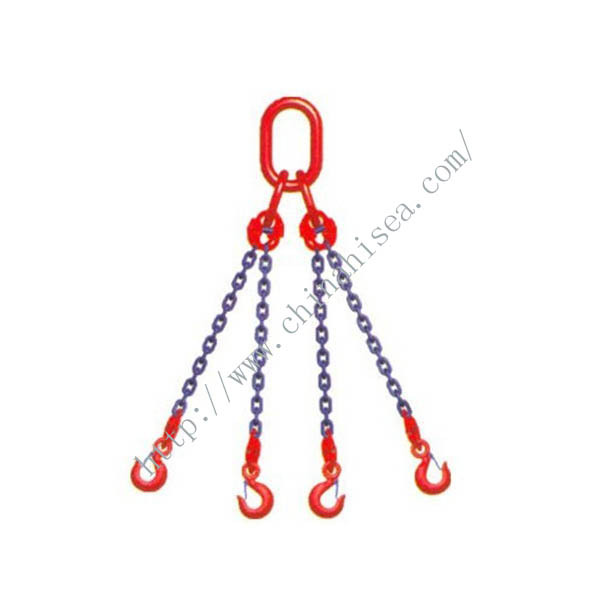 3) Material:alloy steel, carbon steel, EN1677 material, stainless steel. 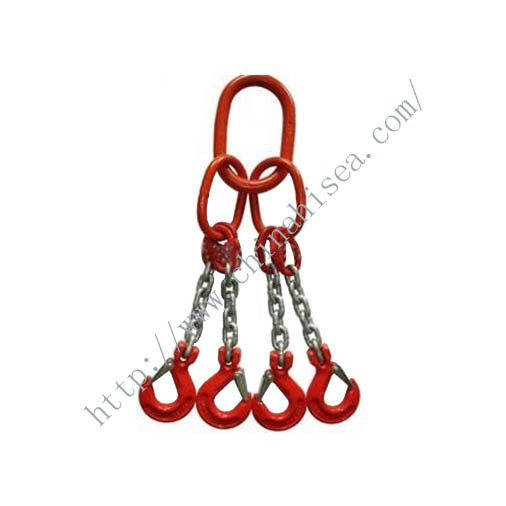 4) Surface Treatment:color-painted,self-colored, polished, hot dipped galvanized, electro galvanized. 7) Packing: packed in cartons with plastic bags inside then on iron pallets. 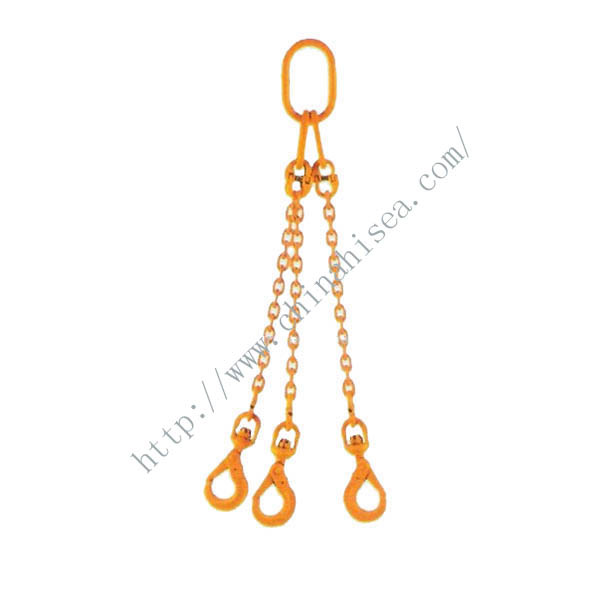 8) Sprcial specification and marks can be made according to customer's requirement. 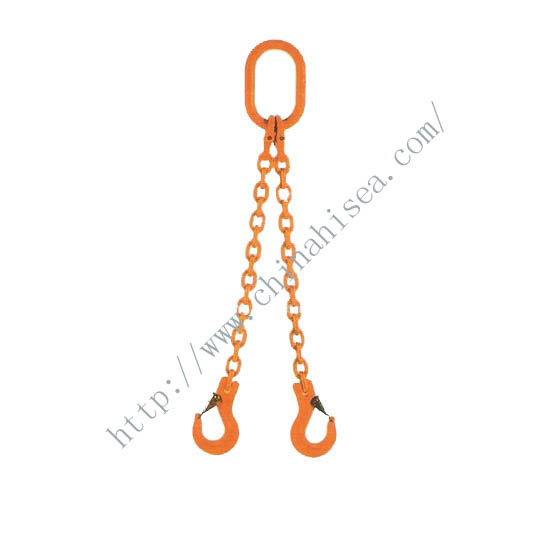 Related products for "G100 Chain Sling"